Ground floor The ground floor consist of the open plan kitchen/dining room with garden access. The front aspect lounge. 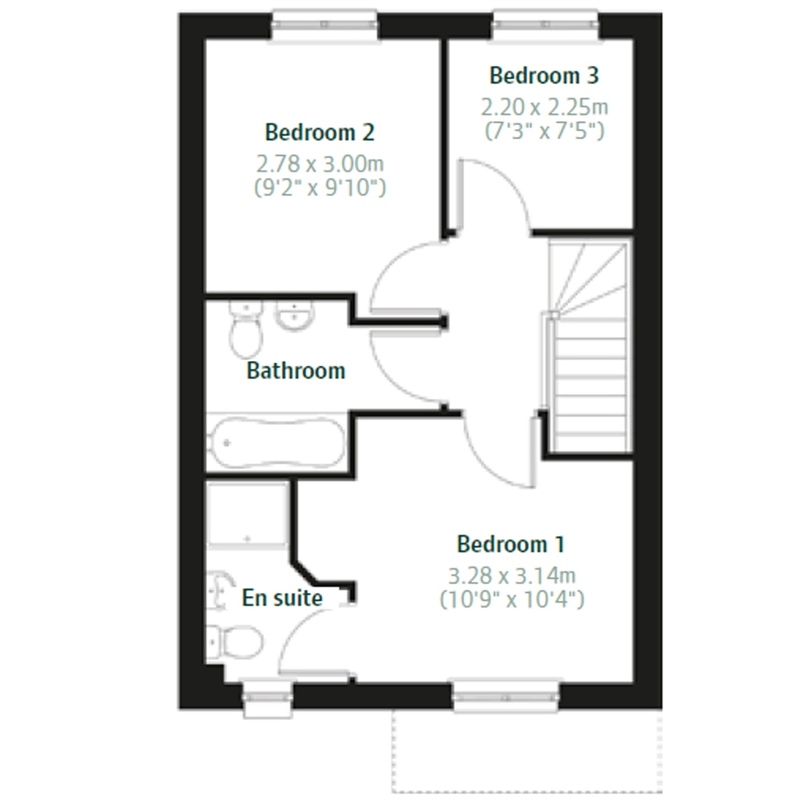 First floorHas all three bedrooms, with bedroom 1 with en suite and the family bathroom. 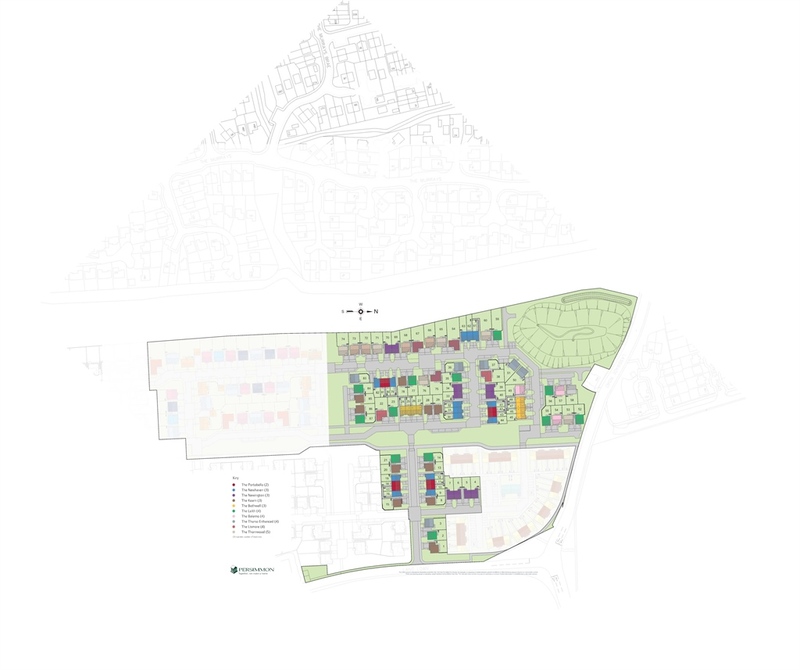 Lang Loan is our new development on the outskirts of Edinburgh. The stylish collection of new homes will offer a mix of two, three, four and five bedroom homes - something to suit everyone's needs. Lang Loan provides the ideal situation from which to access Central Scotland, with Edinburgh just over 5 miles away. Situated on the outskirts of this popular historic city, it's perfectly located to benefit from the area's unlimited amenities and attractions. Peel Retail Park is just 2 miles away from Lang Loan with its choice of high street stores plus a large Sainsbury's, Asda and Ikea. Edinburgh's city centre is renowned as being one of the best shopping venues in Scotland, and this, along with its fascinating history makes it such a popular destination. The city has a wealth of historic places to visit such as the majestic castle and Holyrood Park, where the famous Arthur's Seat is located. Princes Street Gardens offers a quiet walk within the heart of the city. Edinburgh also boasts a wide choice of museums from art to the museum of childhood. And when you need to re-fuel after all that shopping and culture, there are plenty of places to wine and dine. The wider region of Midlothian offers a wealth of historic castles, stately homes and museums to explore. The popular Vogrie County Park in the heart of the countryside, has something for all the family; walking, horse riding, cycling, golf and plenty for the kids, including, a miniature railway and adventure play park. Dalkeith County Park is just under 4 miles away from Lang Loan with is green open spaces and new adventure play fort. You'll also be able to practise your swing at the three pristine golf courses within five miles of Lang Loan. 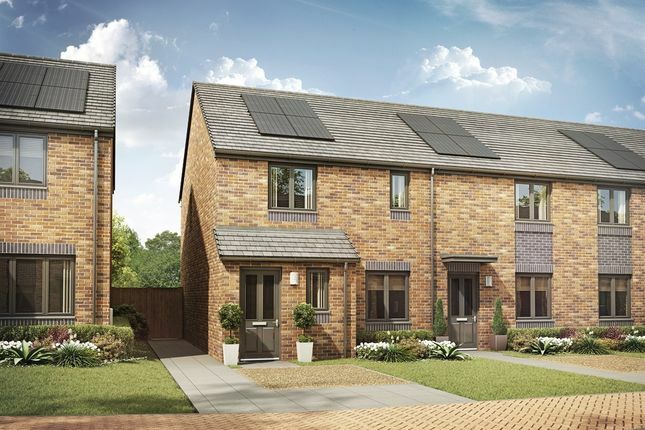 If you're looking for a stylish hew home close to a vibrant city, but enjoy getting out and about in the local countryside, Lang Loan could be your ideal spot to call home. 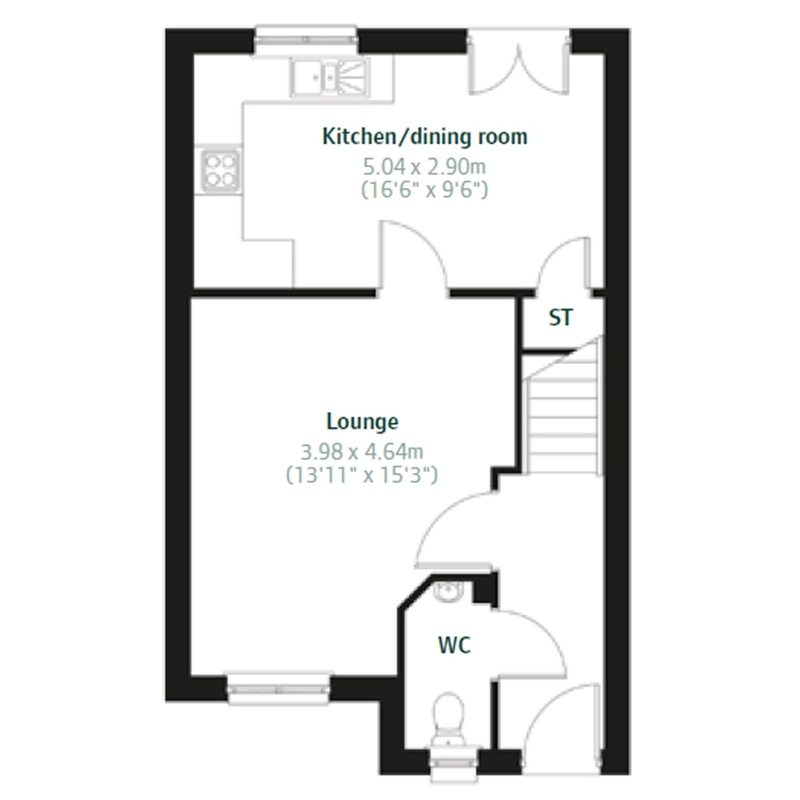 To hear more about this development, arrange an appointment. Over 60 and in need of a new home? The Scottish Government has announced an extension to the Help to Buy (Scotland) scheme to cover the needs of over 60s who need to move but can't afford to. You must maximise your stake by using your full house sale proceeds (minus reasonable expenses). If you can raise the purchase price of the property through the sale of your existing home and savings you won't be eligible. For further information contact your nearest Persimmon development in Scotland or visit the updated Scottish Government Help to Buy website. Lang Loan's situation is ideal for commuters as the City of Edinburgh bypass is close by, allowing easy access to Edinburgh and further afield. The city bypass leads to the M8 and M9. There are regular buses that run into Edinburgh from West Edge Farm bus stop. There is also a Park and Ride in Straiton Mains that has frequent buses to the city centre. Edinburgh Waverley train station has regular trains to Glasgow, Dundee, Perth and further afield to Leeds, Manchester and London Kings Cross. For travel by air, Edinburgh airport is just over 11 miles away from Lang Loan with its wide range of national and international destinations. Property descriptions and related information displayed on this page, with the exclusion of Running Costs data, are marketing materials provided by Persimmon - Lang Loan, and do not constitute property particulars. Please contact Persimmon - Lang Loan for full details and further information. The Running Costs data displayed on this page are provided by SmartNewHomes to give an indication of potential running costs based on various data sources. SmartNewHomes does not warrant or accept any responsibility for the accuracy or completeness of the property descriptions, related information or Running Costs data provided here.